Nonprofit Workshops - Charicomm. Authentic Impact. We believe that developing ourselves and sharing knowledge, is the best way to empower others and change the world. The Charicomm Academy unites professional trainers and inspirational speakers with a single common mission: To empower others through professional education. In partnership with renowned organizations such as Google and Stifter Helfen, we develop nonprofit workshops and professional training programs in the fields Charicomm is most active. Topics range from Photography, Storytelling, and Filmmaking to Marketing, Fundraising and Journalism. On request, we also develop custom made trainings for firms and nonprofit organizations. 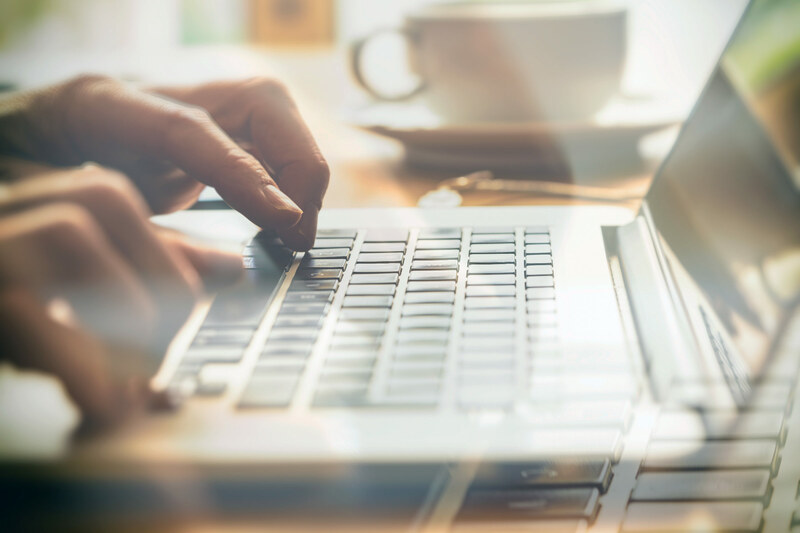 We invite you to have a look at the current training sessions and webinars posted on this page, or simply subscribe to our newsletter. We’ll keep you up to speed. 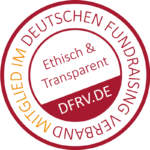 In cooperation with “Haus der Stiftens” we offer webinars specially designed for Nonprofits, currently in German language. Follow the link to learn more about the webinars. 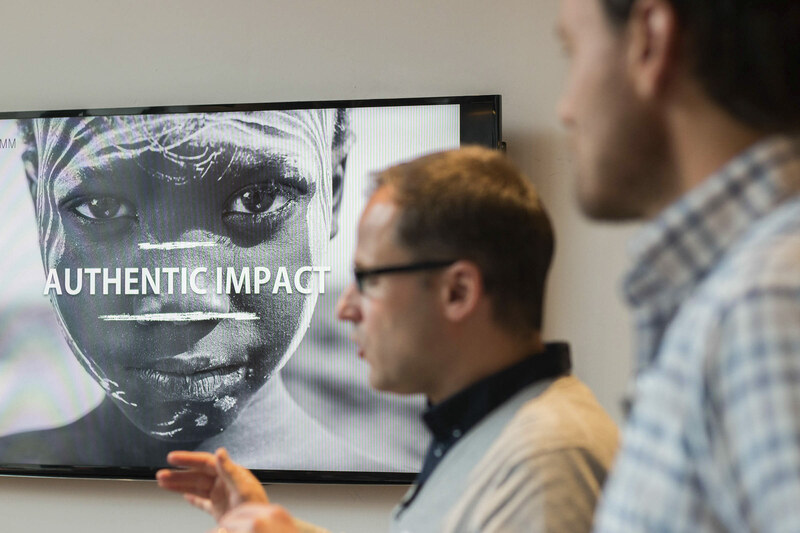 In Hamburg we regularly organize Workshops around our core competences: Digital Marketing / Fundraising, Nonprofit Strategy and Storytelling. 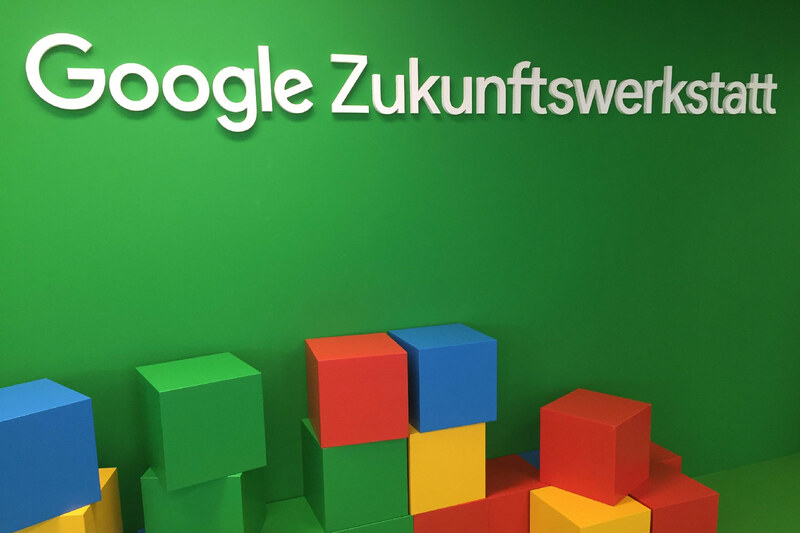 We cooperate with Google for the German version of the Google Digital Garage, which is called “Zukunftswerkstatt”. Hier you will find dates and locations of the trainings performed by our trainers.